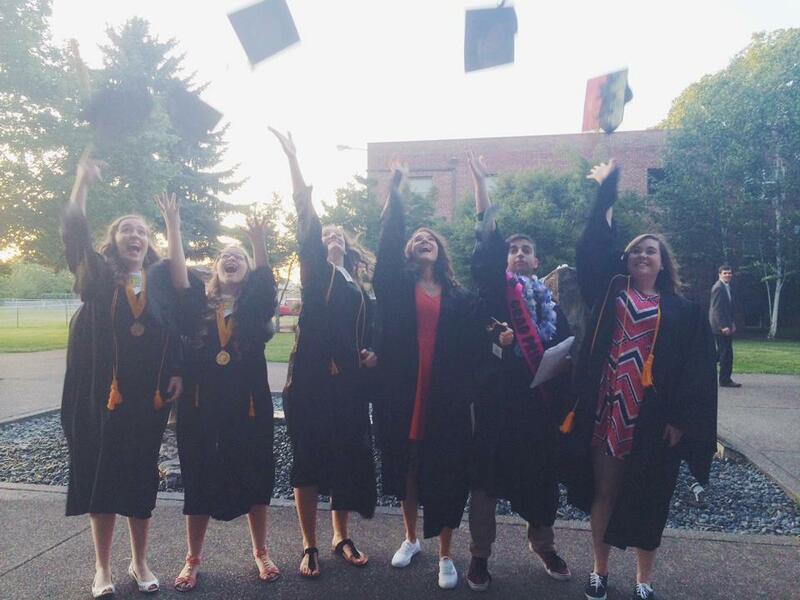 Find out about attending community college full time in Oregon, for just $50! Learn more about Oregon Promise. Columbia Christian Schools seeks to prepare students for success, not only in coursework, but also in life outside the classroom. The College and Career Success Team aims to support students as they make the transition out of high school. Whether it be entering the workforce, furthering studies at a community college or a university, or serving in the armed forces, we are here to help students! The College and Career Success Center is located in the Student Center. Students can find information about SAT and ACT testing, college recruiter visits, scholarships, career fields, and more!